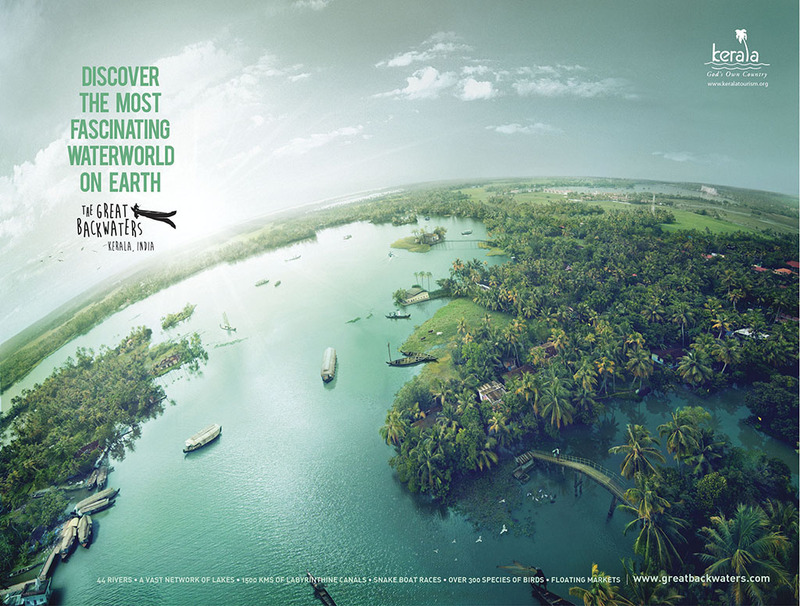 The Kerala backwaters, 44 rivers, a vast network of lakes, 1500 kms of labyrinthine canals, snake boat races, over 300 species of birds, floating markets… this is the amazing and fragile world of the backwaters. After 30 years of being hooked on India, this is certainly one of the most fascinating places you can visit. It is a place that calls for time, for slow travel, for immersing yourself into the local life. Pick a houseboat for 2 nights, let it glide you trough the endless canals. Grab a bicycle and discover the low lying paddy fields, cycle past friendly people going after their daily chores. Try the local specialities, like the fine boned Kareemeen, a fish only found in the backwaters. Observe the local fishermen cast their nets, precariously balancing on a dugout canoe. Learn how to meditate upon the peace giving sunrise, sitting by the shores of the lake, while flocks of birds settle gracefully into the fields. Kerala is not a holiday, but a “soulspa” where your senses refresh and your energies are gently filled again. 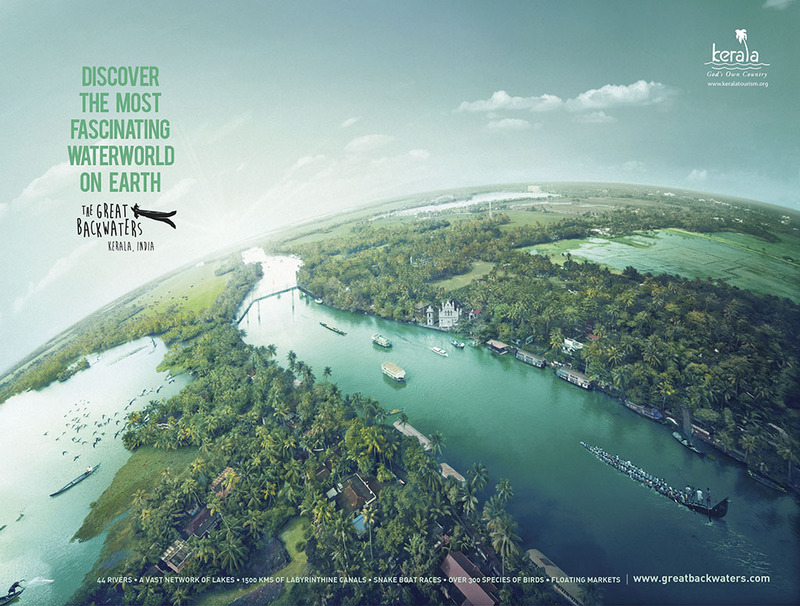 It is not only a water world, it is also the cradle of Ayurveda and the home of spices and culinary treats. So see you soon in Gods own country! Hi there, actually I hardly get any spam. Even your question here went into the spam folder.The filter does a great job here. Hope you still have lots of fun, in spite of some messages you don’t really want. spent forr his information! Thanks!